Oh hey, look, a photographer. Sylva Faye’s “Ever More” is a great song to wake up with. Cheerful from the first note but relaxing so you don’t jolt yourself awake. 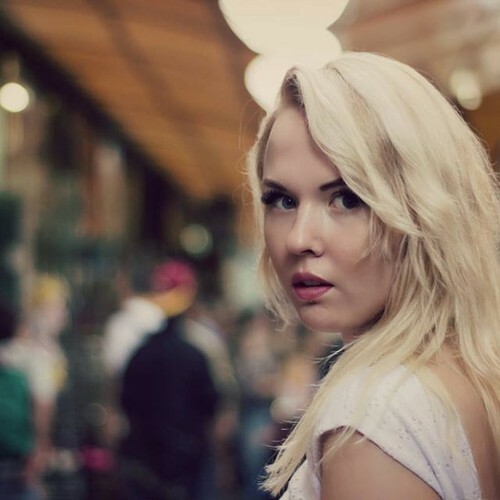 The unsigned 22 year old Londoner presents herself with a graceful ambiance on her handful of songs. If you like “Ever More” make sure to check out her Soundcloud page so see what else Faye (who plays the flute, guitar, piano, mandolin, synth, banjo all the while handling the vocals) has for your ears.